FIVE Time Platinum Award Winner from Choice Hotels International, 2018 Owner's Excellence Award Winner as the #1 Comfort Inn in the system! The Comfort Inn Traverse City is currently rated #5 out of 40 hotels in Traverse City on TripAdvisor.com and rated with 3 Diamonds by AAA. 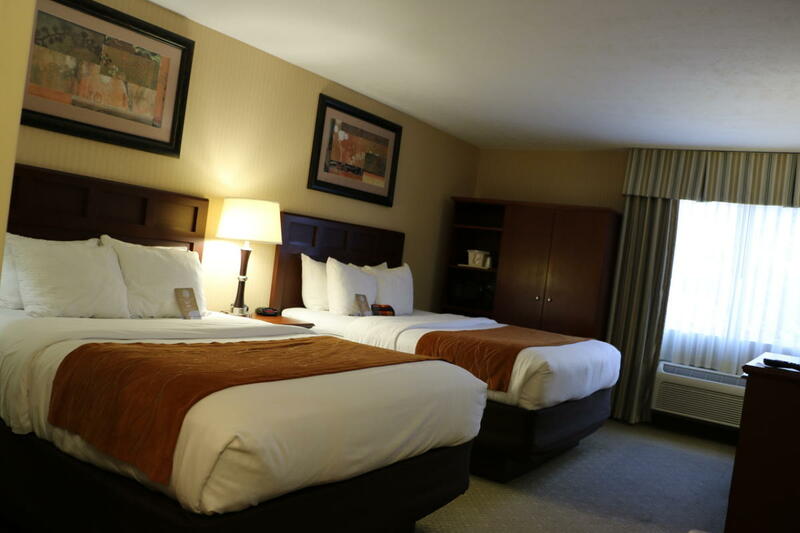 Our Comfort Inn is Pet Friendly with the following restrictions: we allow dogs only with a maximum of two per room, the fee is $20 per dog per night and you must not leave your dog unattended at the hotel. Fiber Optic Wireless High Speed Internet for the best and fastest connection in Traverse City. 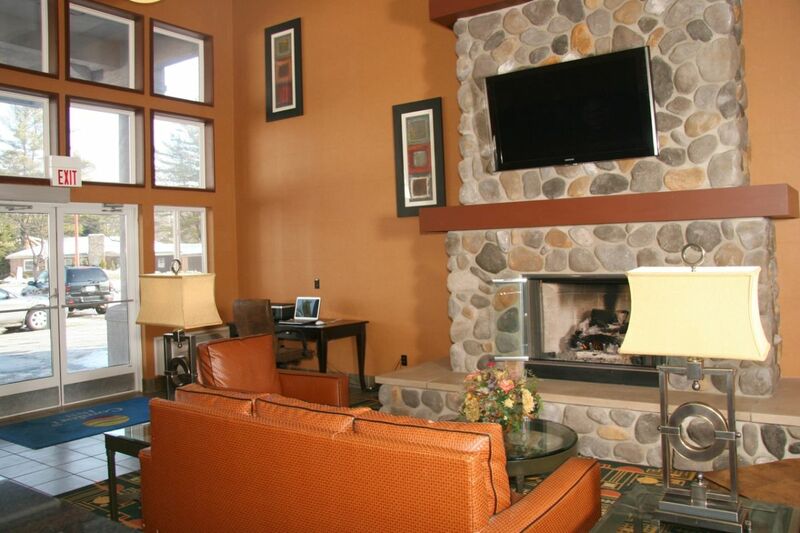 All rooms with 40 inch flat panel LCD HDTV’s, Over 65 high definition channels, microwaves, refrigerators, and coffee makers, some with Jacuzzis. 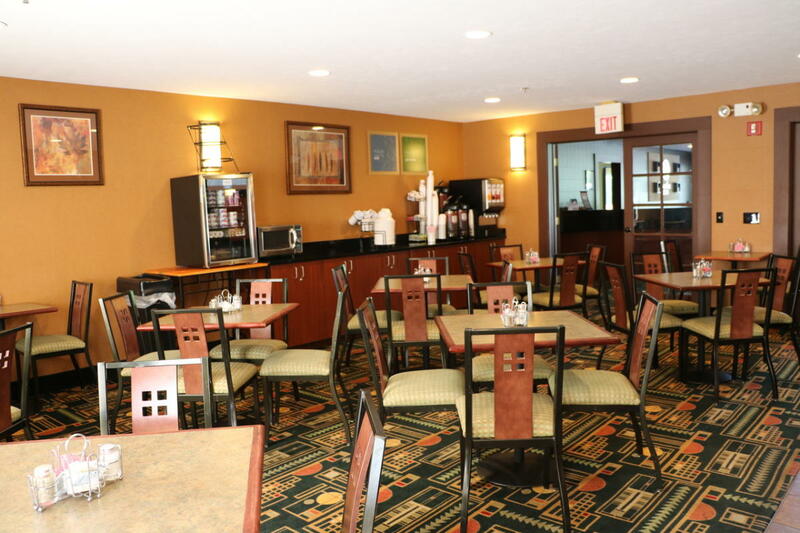 Complimentary Hot Breakfast with sausage and scrambled eggs, sausage gravy and biscuits, fresh waffles, fruit, yogurt, pastries, juice, and coffee. 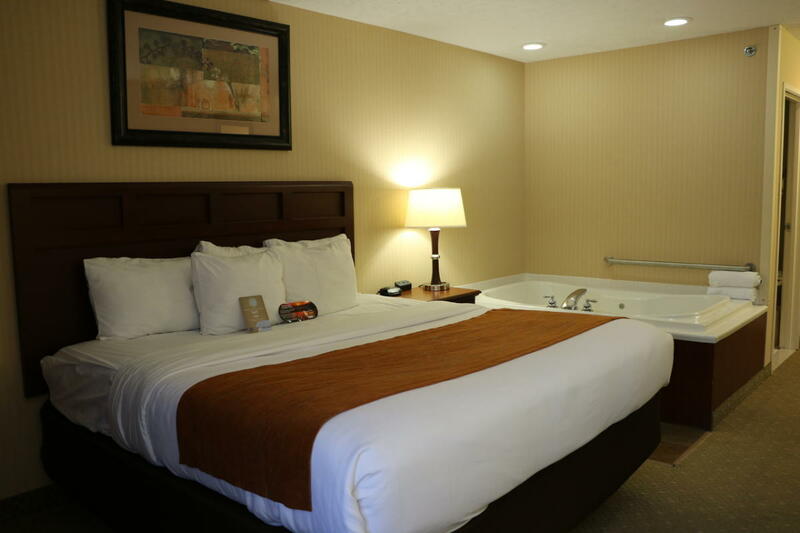 24 hour Indoor pool and spa, exercise room with state of the art Precor fitness equipment, game room, and guest laundry. 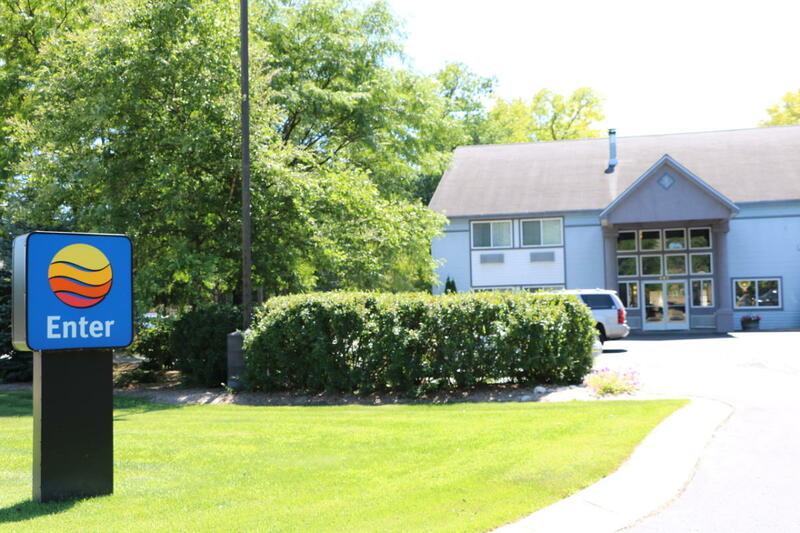 Convenient to downtown with access from both Munson Avenue and Eighth Street, ideal for both vacationing families and the business traveler.